Pay-per-click marketing is a valid and authenticated method that marketers use to present their company in front of local and international audience. It is successful because almost every hour a day is a peak hour somewhere around the world when targeted audience is searching for the keywords you have mentioned in your campaign to drag your customers. These keywords are relevant to the products you are up for selling and google provides various ways to get a list of most searched keywords. 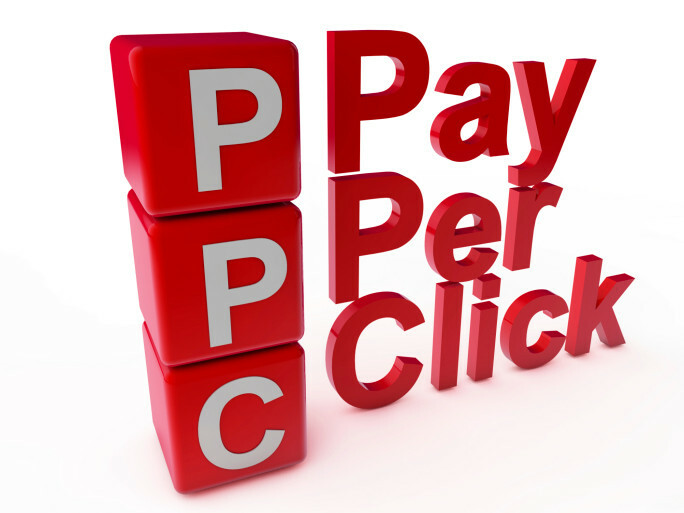 It is a big marketing game which can be quite beneficial for your business if you avoid some common mistakes which people often make while running a PPC (Pay-per-click) advertising campaign. We are listing here a few things which you should avoid if you want this program be beneficial for you. People sometimes take Adwords like a program that don’t need to be appealing or catchy for the clients. It is the biggest mistake of an advertiser to make the content he is providing totally monotonous by stuffing keywords in that and nothing else. It is the most common reason to get zero results out of your PPC campaign. Be creative and try to draw internet users’ interest to come to your page and click links. Always remember that online success needs a lots of work and patience and if you will show non-stability and impatient behavior, you will be thrown out so quickly. It is not necessary that you will start getting response from the very first week or month, you have to contribute lots of time and effort before they are able to earn some money on internet. So you have to avoid that inconsistent behavior to win the race. Strategy is always the key to your success in almost every field of life. Whether you are playing a game or doing some business, your mind should be settled to follow a specifically designed strategy to chase the objective. When things are not planned, you have to alter different aspects quite rapidly to increase the chances to win but that makes your plan a total failure. Be strategic and be consistent. Do not copy what others are doing, make your own plans and stick to them to get positive results. Goes with the previously given idea of being non-creative, over stuffing keywords will make your advertisement quite boring and not practical for clients to click. You have to adjust keywords in a balanced ratio while making your advertisement looking good enough to get action. It is a confusing thing and you have to sort it out finding the best solution. Most of the marketers do believe in a slow increasing bids as they have to get to the keywords and Adwords that actually work for them. They think it might be a good idea to spend low in start and gradually increase the budget but guess what, actually it is the worst strategy that keeps you losing your money in a long run. Instead, fix a high budget to get to the best keywords and then gradually come to low bids. It will take you directly to the most effective keywords in no time. Call tracking is important to know that which of your cannels are getting the most of your clients and are most profitable. Although call tracking has made quite easy through Google’s call forwarding feature, most of the companies are still not using it. You should track all of your calls and record them to the ad group level. By using this method, you will save a lot of money to be spent on low or zero profiting campaigns. You have to be prominent and interesting to be successful, if you will sound like everyone else, your profit will be quite low and unpromising. Make yourself bold and creative to be noticeable. We won’t say that you should not learn from others, it is good to get ideas but stop imitating them. Instead create something of your own. Your content should be rich, error free ad attractive for the client. As we have already mentioned to be creative and stop stuffing keywords, you have to make your writing worthy to read. Address the right audience in a right way. Stop being too frank or too professional. Remember that your advertisement is the only thing that is appearing in front of them and taking them to you. If you will fail to be good enough, your advertisement will not get you desired results. Earning online needs lots of strategy and hard work. Be patient and consistent with your campaign and mind it, PPC can be most beneficial for your business if you can use it rightly. John Alex is a freelance writer, experienced blogger, and a professional social media coach. Currently, He’s working with kingwriters.co.uk which provides online homework help. Furthermore, John assists in the business creation and control social media content planning. For further details, you may follow him on Twitter @JohnAlex71723.